From May 2012 to July 2014, I led product design and UX for an app called Flowboard for iPad and Mac. 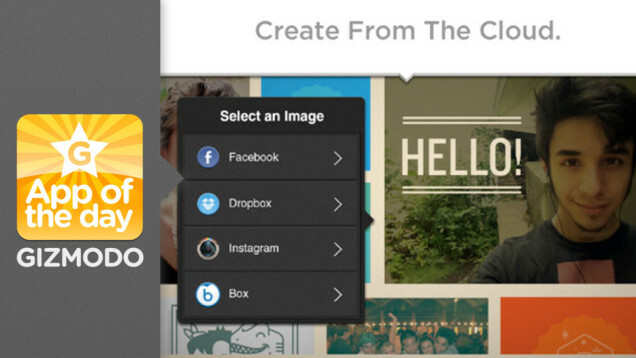 The mission of Flowboard is to revolutionize how people create and share presentations on mobile devices and the web. To develop this product, I led our design and engineering teams from ideation through launch. 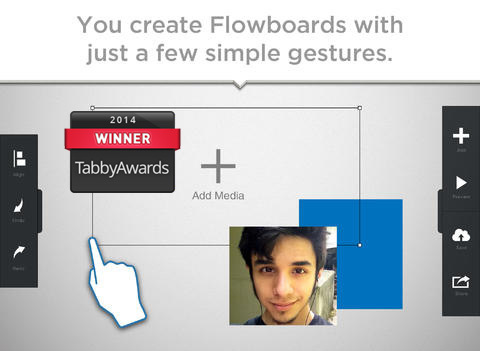 Flowboard for iPad went live in April 2013 and won the Tabby award for Best Personal Productivity app in 2014. After launching on iPad, we re-imagined the app UX for Mac and launched in the Mac App Store July 2014. Since 2010, I have lead the team of developers who create 60 Minutes for iPad and iPhone. In addition to working as the technical product manager on this project, I have written framework level code that powers nearly every screen of this app. 60 Minutes has won more Emmy Awards than any other primetime broadcast, including a special Lifetime Achievement Emmy. 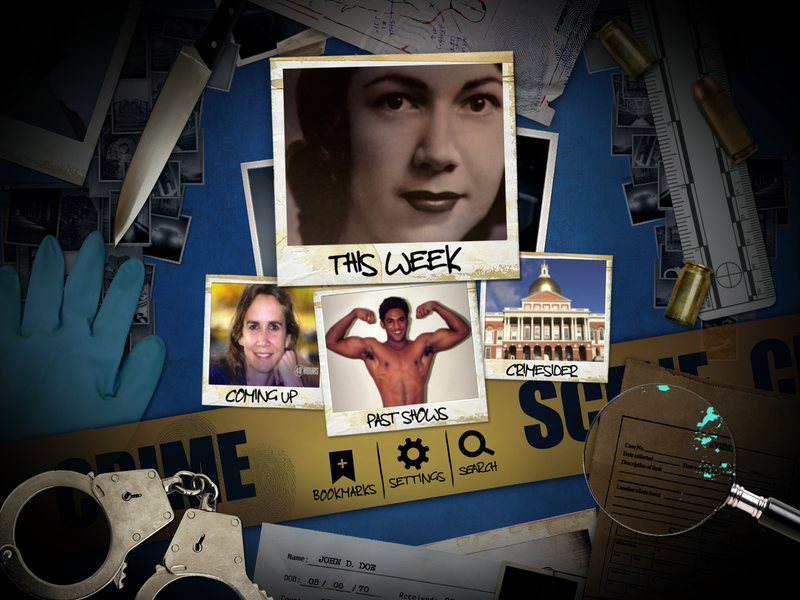 I am extremely proud to have had a lead role in bringing this product to life with CBS Interactive. 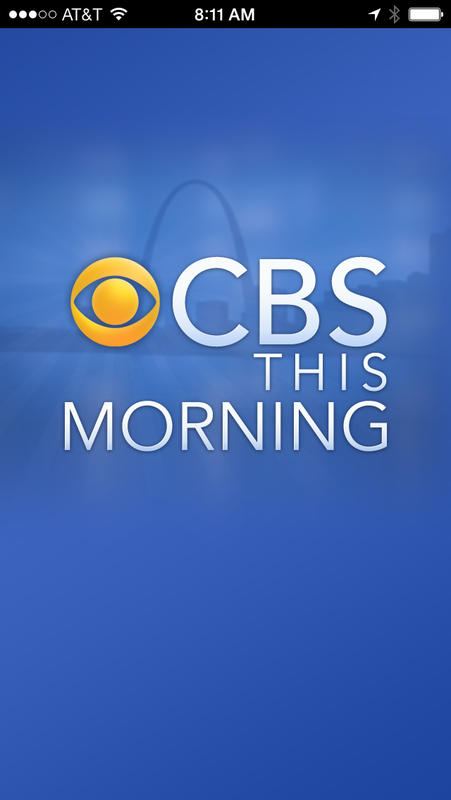 CBS This Morning was the 10th full featured app that I launched with CBS Interactive. It went live on March 12th 2012 and went on to win a Mobile Excellence Award later in the year. I had the pleasure of leading our development team and working closely with designers and the product team at CBS. This app features an interface that updates synchronously while the show airs. In addition to leading the project, I had an opportunity to rewrite our middle layer API integration tier and create a new PHP integration layer called JitJ. JitJ has since become the standard for how we integrate with partner APIs. 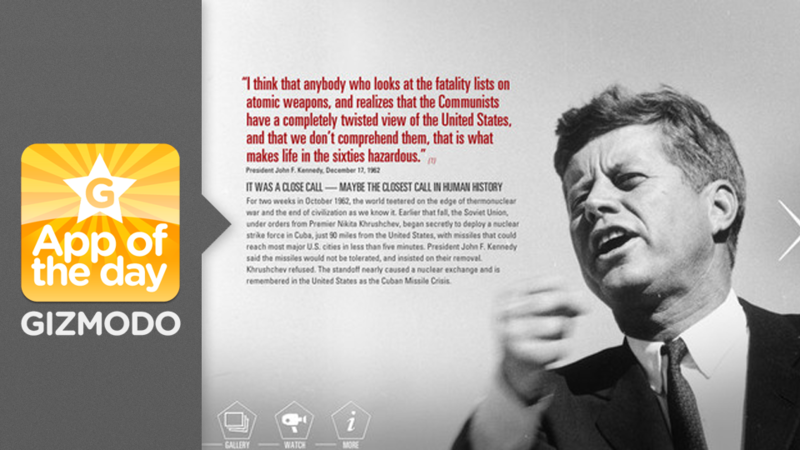 The “To The Brink” app brings the National Archives and its JFK Library and Museum exhibit to iPads. 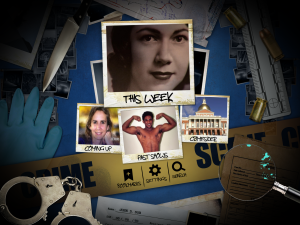 This beautifully designed app contains many of the same photographs, documents, and recordings found in the exhibit — allowing people unable to visit the exhibit a chance to experience one of the most extraordinary moments in American history. We took this project initially because we wanted to test the side scrolling presentation format that was going to be the trademark feature of our Flowboard interactive presentation authoring app. We saw “To The Brink” as a great way to validate our new Flowboard presentation format prior to launching the actual Flowboard app, and we couldn’t have been more pleased with the response that we got. 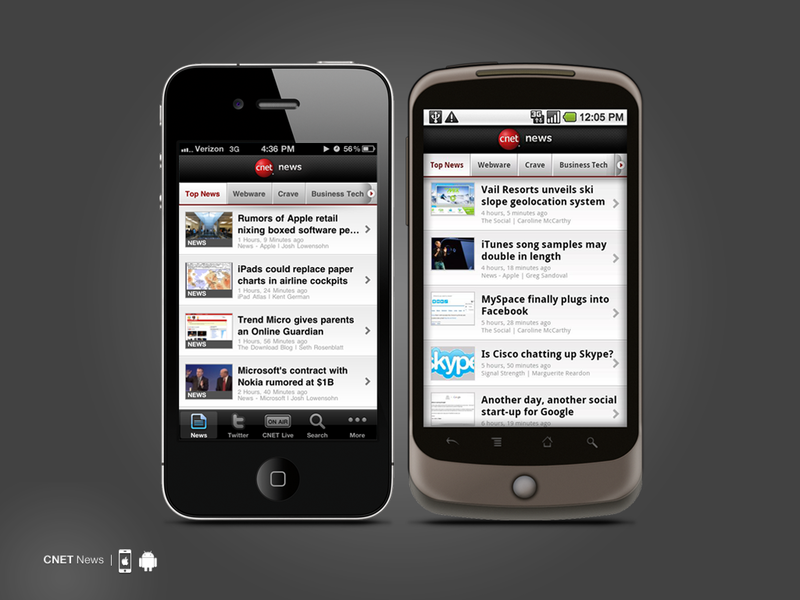 Gizmodo made “To The Brink” app of the day and said that “apps like these are one of the reasons for having a tablet.”. Watch live feeds from the Big Brother House, 24 hours a day 7 days a week with this app. Big Brother is a Reality TV series that keeps cameras on participants for the entire time they occupy the show house. Bringing these feeds to mobile meant that fans had a 24/7 connection with the show’s cast. The 2011 series premiered on CBS on July 7, 2011 and lasted ten weeks until the live finale on September 14, 2011. The season premiered to a total of 7.89 million viewers. 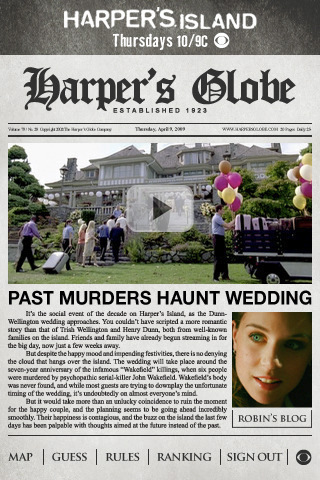 This app allows users to find clues and guess who will die next in upcoming episodes of the TV Harper’s Island TV mini series. Players compete with each other and keep score on a social leader-board. Seelebrity is a citizen journalism app for aspiring paparazzi. Users could stalk celebs and post snap shots of famous people to this online social network. The app allowed users to rate their favorite pics and increase visibility of shots that the user community felt were noteworthy. Our team had a lot of fun creating, designing, and building this app. Seelebrity was originally created for Viacom/MTV, but was 100% built on the imaginings of designers and developers at Treemo Labs. 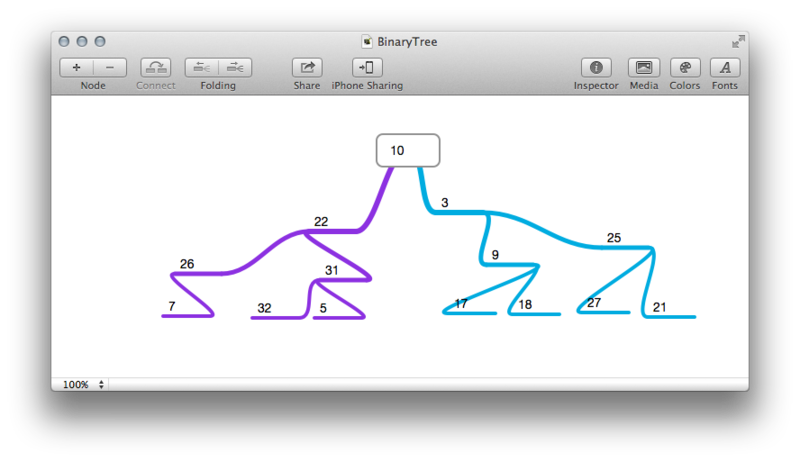 I was the project lead and sole iOS developer on this app.